If you have an online storefront, it’s likely that you’re thinking about how to boost ecommerce sales. Marketers know that there are many different factors that affect online conversions. In fact, almost every decision that you make impacts the rate at which your visitors convert to purchase—from product pictures, to color schemes, to category navigation, etc. Industry Retailers claim that the average conversion rate for ecommerce sites is about 2-3%, but can you beat industry standards to drive more sales? If you’re wondering how to increase ecommerce conversion rate, here are three tips that you may not have thought of yet. You’ve spent thousands of dollars driving relevant traffic to your website. But once you reel a potential customer in through an online advertisement or a sponsored post, will he or she feel inspired to buy your products? Oftentimes, the answer is no. Customers come to your website, take one look, and literally bounce. 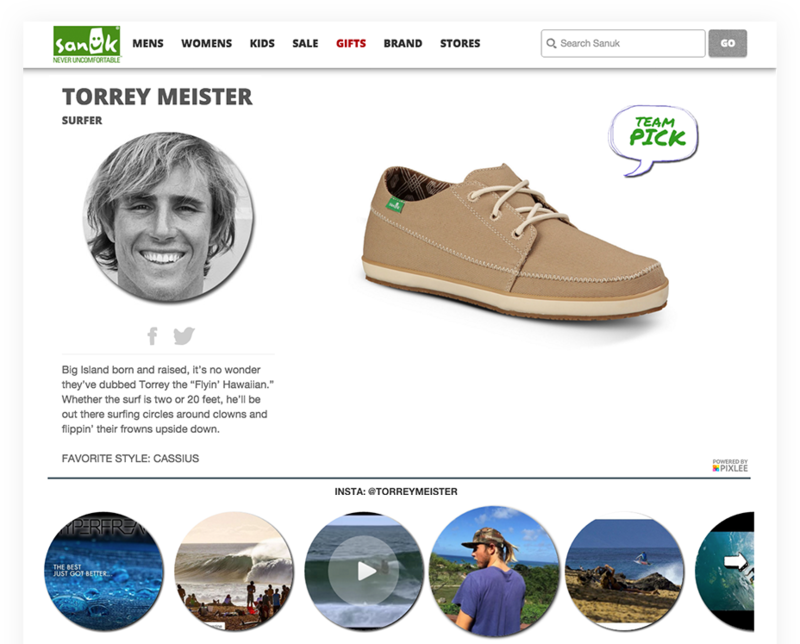 Rarely are brands able to create personalized and relevant enough content to deeply engage site browsers. How can you help browsers relate to your brand once they get to your webpage? Try using real customer content. Customers relate to and trust other customers. In fact, people prefer and trust visual content that comes from real people over content that comes from your brand.By placing real customer photos in a photo gallery on your landing pages to showcase a larger subset of your products and increase social proof for your products– brands, on average, increase website conversion 2x and AOV by 6%. If you drive more traffic to your website that is equally or more relevant than your current traffic and maintain the same conversion rate—your ecommerce sales will increase. So how does your brand increase traffic to your website? It taps into the 74% of online adults who are using social networking sites. But I’m not just talking about using social as a channel in the traditional sense that you might expect. Instead, I’m suggesting the use of social commerce. What is social commerce? It’s an online marketing model that brings ecommerce functionality directly into established social networks. Essentially, instead of trying to get consumers to leave their social media habitat to come to your ecommerce site– bring your site to them. How do you do this? 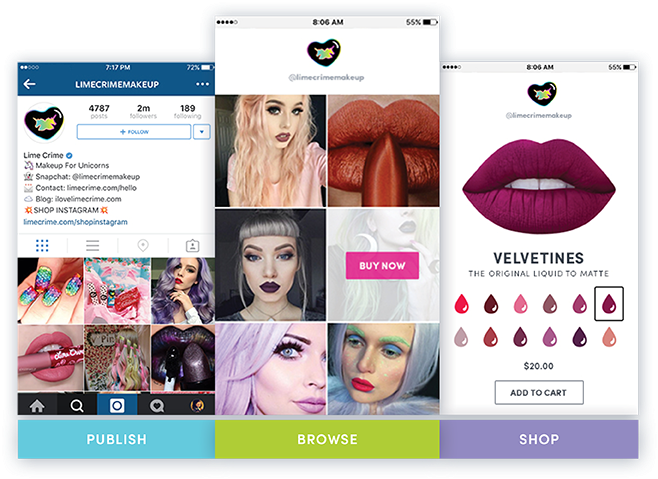 More often than not you will need a social commerce platform to help you set up functional storefronts inside social networks. However, the upfront spend might just be worth it—a social selling platform such as Pixlee increases traffic to product pages by an average of 22%. Needless to say, there are creative ways to increase ecommerce conversion rate that extend much farther than website shopping cart placement or switching our banner images. With a simple A/B test, it’s worth it to see if any of these proven tips help your brand to increase conversion rate. While every brand and industry will see different results, these three proven tactics will more likely than not help you convert browsers to buyers at a higher rate.